Many health care providers in China--especially those at village clinics and township health centers--fail to correctly manage tuberculosis (TB) cases, according to a study involving standardized patients published this week in PLOS Medicine. Many health care providers in China--especially those at village clinics and township health centers--fail to correctly manage tuberculosis (TB) cases, according to a study involving standardized patients published this week in PLOS Medicine by Sean Sylvia of the University of North Carolina at Chapel Hill, USA, Chengchao Zhou of Shangdong University, China, Jishnu Das from the World Bank, Madhukar Pai from the McGill International TB Centre, Scott Rozelle from Stanford University, and colleagues from other institutions in China. Given significant deficits in quality of care, reforms encouraging first contact with village providers in rural areas would undermine further progress against tuberculosis in China unless substantial efforts are also made to improve the management of patients with suspected TB in village clinics and township health centers. The current study builds on earlier work by Jishnu Das and Madhukar Pai, co-authors on the current study, which found similar deficits among providers in India and Kenya. 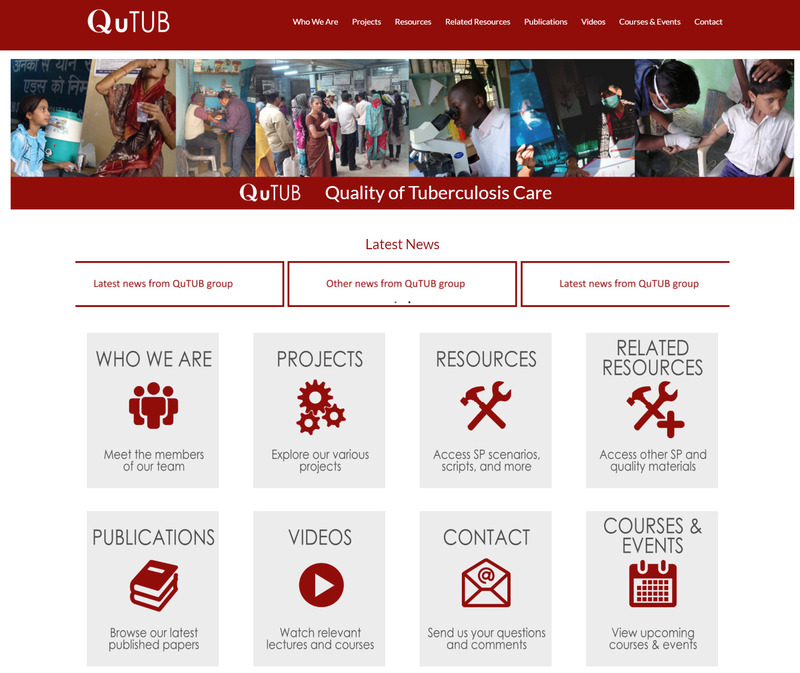 These studies can be found at https://www.qutubproject.org (a new website resource created by this team on Quality of TB care). 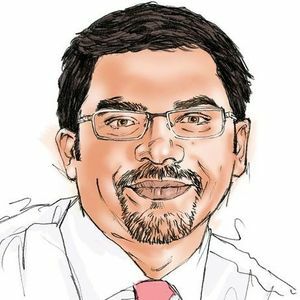 In an accompanying Perspective, Sumona Datta of Imperial College London and colleagues discuss the need to close the "know-do gap," the disconnect between provider's knowledge of TB recommendations and what they actually do in the clinic. The new research, they point out, highlights the fact that new TB interventions aren't the only challenge to addressing the disease. "To be effective, better tests, pills and TB policies should be integrated with interventions addressing the factors limiting access to TB care and urgently require a greater emphasis on assessing and improving TB care as an integrated component of the basic universal healthcare that people receive in the real world," they write. There is growing recognition that merely increasing DOTS coverage has not had a big impact on the TB epidemic. In the era of the End TB Strategy, we need to think beyond coverage and start focusing on the quality of TB care that is routinely offered to patients in high burden countries, in both public and private sectors. Available evidence, including simulated patient studies in 3 countries, clearly shows that quality of TB care in both the public and private sectors falls short of international standards in many high burden countries. National TB programs will therefore need to systematically measure and improve quality of TB care, and invest in quality improvement (QI) programs. For more insights, kindly see this plenary talk at the recent Union World Conference on Lung Health in Mexico.